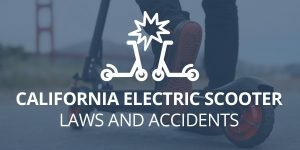 When there is moisture, ice or standing water on a California road, drivers may experience hydroplaning, which is skidding or sliding on a wet surface. When a tire comes in contact with a wet surface, the vehicle may lose traction and a driver may quickly lose control of the vehicle. When a vehicle hydroplanes, the tire is separated from the road by water. Traction is lost, and the vehicle may lose power control including steering and braking ability. Water doesn’t have to be deep for hydroplaning to occur. Light rain that mixes with drops of oil on the road can cause very slick conditions. Hydroplaning can also occur when there is ice on the road. Drivers are expected to reduce their speeds when road conditions are poor due to bad weather, reduced visibility or other problems, such as standing water from a broken water pipe. Driver errors aren’t always the cause of hydroplaning accidents. 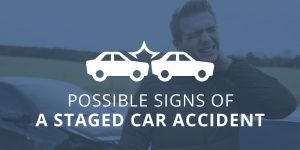 Accidents may occur just because of bad weather and may not be either driver’s fault. In some cases, the road may have not been maintained adequately by a county or state. If this happens, failure to fix ruts or provide sufficient drainage can cause water to pool, ultimately leading to accidents. 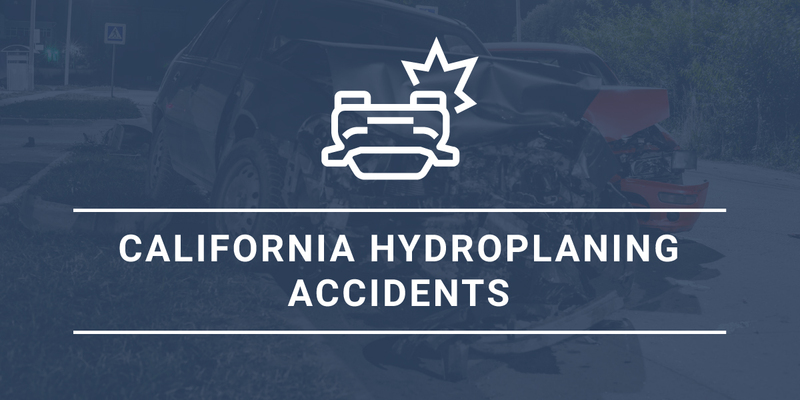 If you have been injured in a hydroplaning accident that may have been caused by another driver’s recklessness or failure to reduce speed, or if you think lack of proper road maintenance may have caused your accident, talk to a California personal injury attorney. 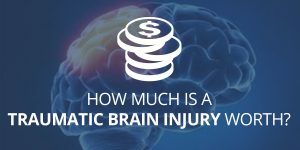 Contact Megeredchian Law by filling out the form on this page and we will get back to you soon to discuss your case, answer any questions you may have and see if we can help.